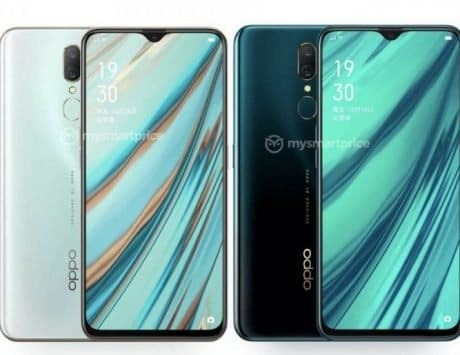 The expected starting pricing of the handset is 899 Yuan. After a launch in India in October, HMD Global is all set to release its affordable Nokia 3.1 Plus in China on November 22. Suning.com, a Chinese e-commerce portal, teased the handset and also revealed that sales will start that very day. Nokia has been garnering a lot of attention lately with it’s pocket-friendly Nokia X series in China. The HMD Global-backed brand has made a strong comeback with Android OS after going under the radar a few years back. 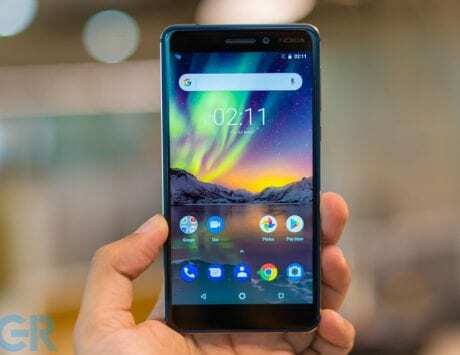 Delving a bit into the specs, the Nokia 3.1 Plus rocks a 6-inch HD+ (720×1440 pixels) IPS display along with an 18:9 aspect ratio and 2.5D glass. 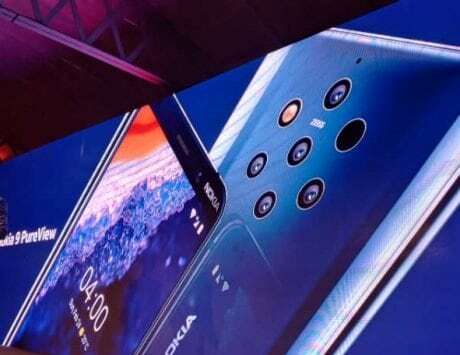 Thankfully, there’s no notch to be seen anywhere on the handset. It boasts a metal construction with a matte finish on the back, and the iconic Nokia branding. Under the hood, the Nokia 3.1 Plus comes with an octa-core MediaTek Helio P22 SoC. 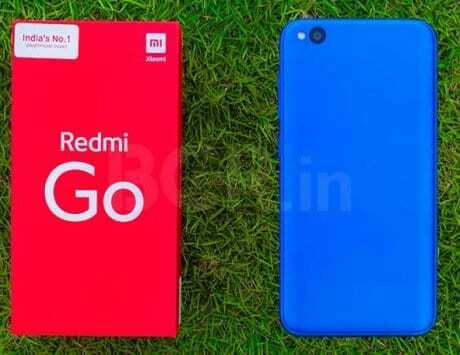 There are two variants of the device – 2GB of RAM + 16GB storage and a 3GB + 32GB storage. It also has room additional microSD card storage. 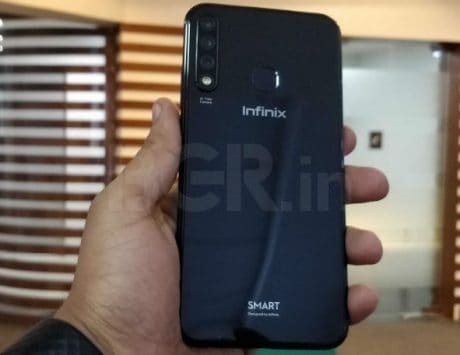 As for optics, the handset has a 13-megapixel+5-megapixel dual-camera setup the back beneath which lies the fingerprint scanner. The power source is a 3,500mAh battery that runs vanilla Android 8.1 Oreo. TENAA’s listing suggests the handset will be launched in two colors – White and Blue. The Indian price for the 2GB RAM version is Rs 9,499, while the 3GB version carries a price tag of Rs 11,499. The Finnish firm is known for selling its smartphones with cheaper price tags in China. Hence, the Nokia 3.1 Plus may cost RMB 899 in the country.